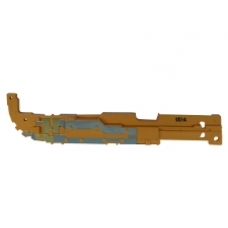 If you want to replace or repair a fault with the 3G antenna on your Samsung Galaxy Tab 2 7.0 inch, this is the part for you. Buying and installing this part will fix any data signal problems you may have with your 2G or 3G signal. *This is a brand new part.